Our Longleat site in Warminster is literally on the doorstep of the famous Safari Park in Longleat Estate. 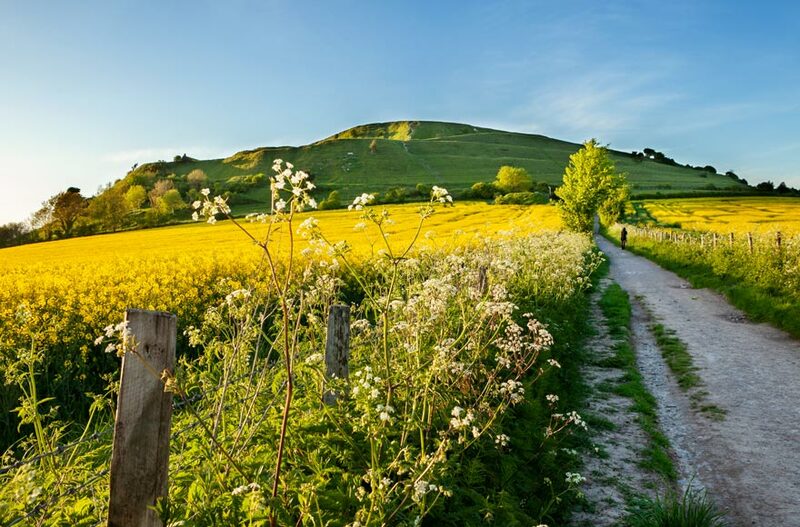 Here you'll be perfectly placed for exploring the local area and discovering a wealth of history; from the prehistoric Stonehenge to Avebury stone ring. Plus, if you listen close enough, you might be able to hear lions roaring as you cosy up in your tent. 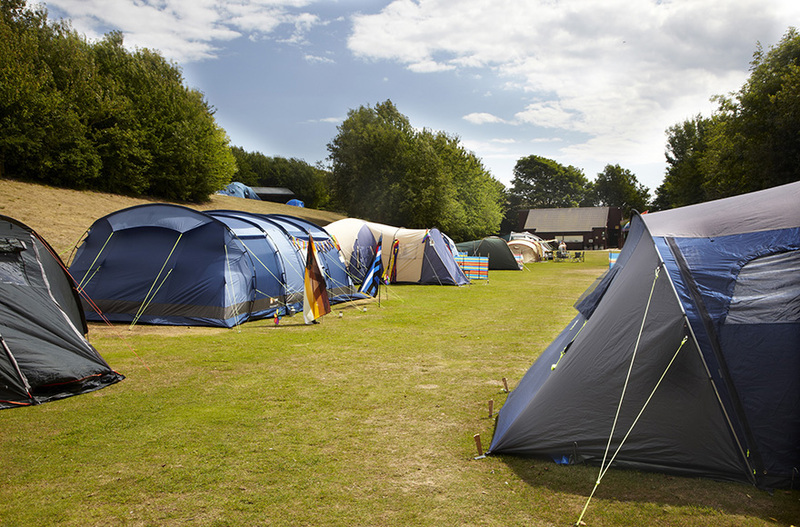 Pitch up under the stars at our Longleat campsite, one of over 40 locations across the UK. Whether you’re looking to hit the shops on a city break, splash around at the coast or get lost in the highlands, we’ve got a campsite to suit you. 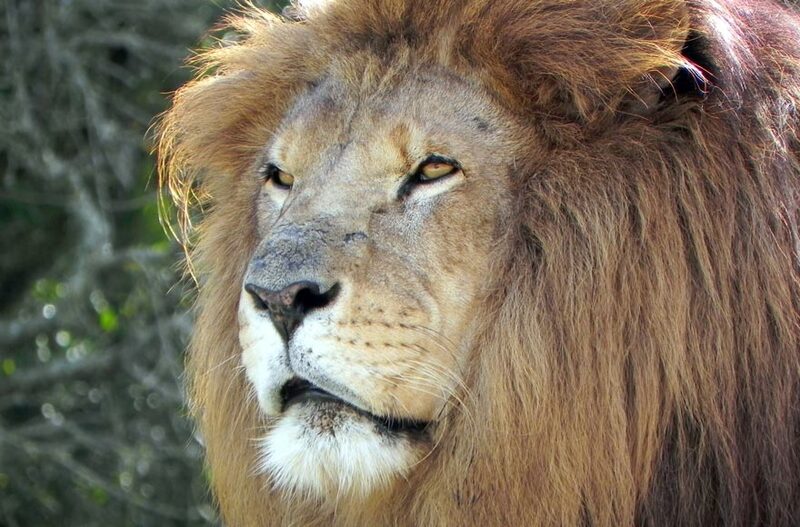 One of the main attractions for families nearby is of course Longleat Safari & Adventure Park. Access to the park requires a valid day ticket, which you can purchase in advance online to save up to 15%. The Longleat Safari Drive Through is one of the main attractions and perfect for adults and children alike. Discover the likes of tigers, lions and white rhinos as you make your way through the park by car. Alternatively, families with older children might like to visit Longleat House and Grounds. There are 15 rooms to explore in this Elizabethan stately home, plus gardens and exhibitions. There are two main Sustrans cycle routes near to Longleat. Route 24 runs through the Longleat Estate on its route from Bath to Eastleigh in Hampshire and route 25 links Gillingham and Poole to Bournemouth and the Dorset coast. You could also follow the Wiltshire Cycleway from Longleat to Dilton Marsh. Take a woodland walk from Nockatt Coppice (around 10 minutes' drive from site) to the top of Prospect Hill and Heaven's Gate. Here you'll find a series of sculptures by Paul Norris. 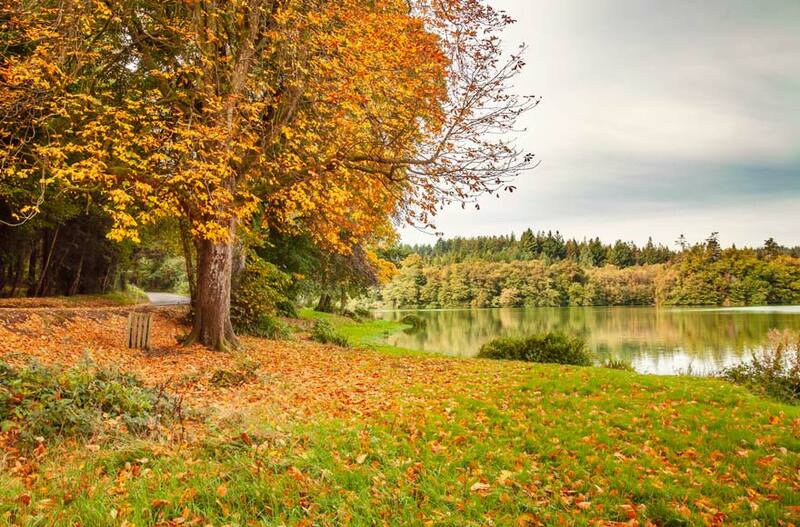 Alternatively, take a scenic walk closer to site, like the easy waterside walk along Shearwater Lake. You can even go fishing here if your heart desires. There’s plenty of history to discover near Longleat and the wonder of Stonehenge is just under half an hour’s drive away. 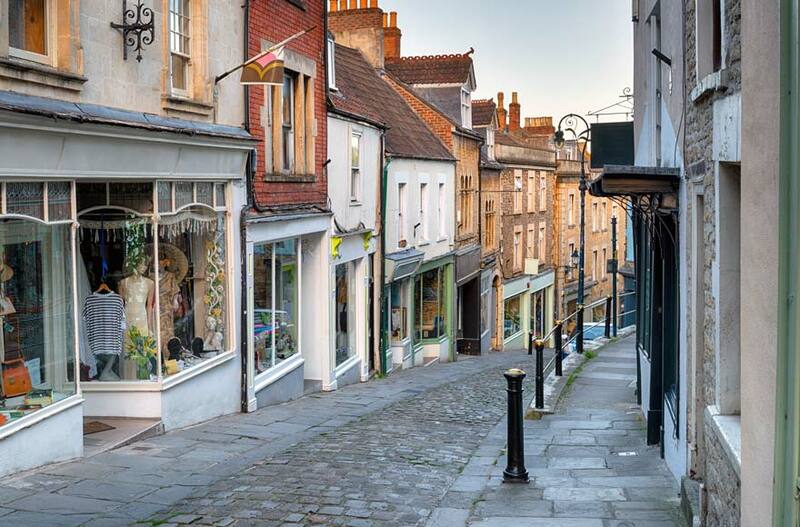 Head to the market town of Frome just 15 minutes away for historic buildings, independent shops and a thriving arts scene. 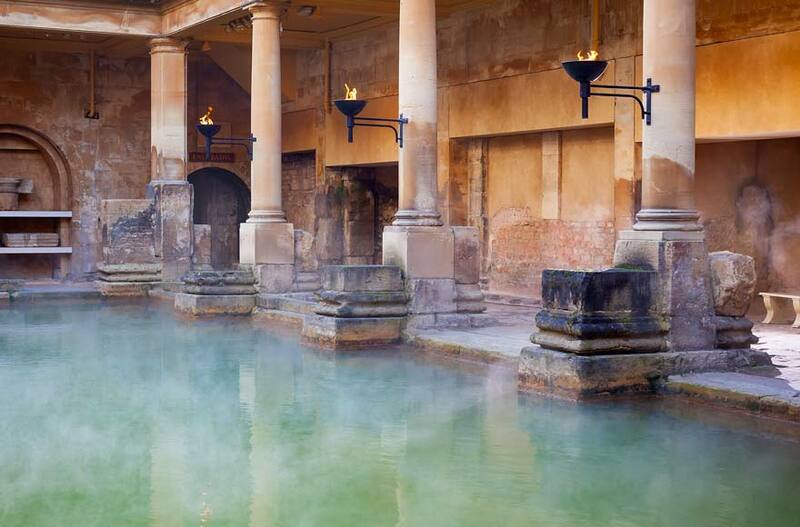 You could also head to the City of Bath and see the incredible spa and Regency architecture. 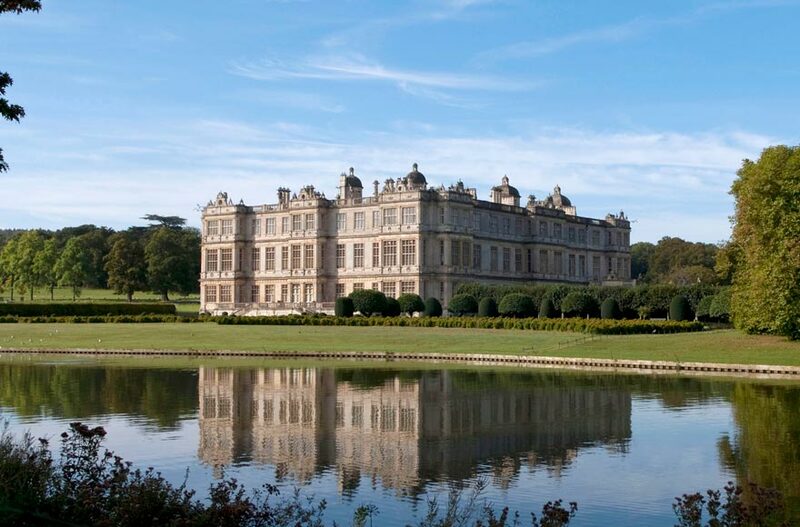 The city is a 40 minute drive from Longleat, and holds plenty of options for exploring. It’s not hard to find tasty bites near our site at Longleat. Head to The Royal Oak in Corsley Heath; a classic country pub offering home cooked traditional pub food, a 5 minute drive or 35 minute walk from site. There’s also The Bath Arms at Longleat, a gastro pub serving local food on the edge of the Longleat Estate in the village of Horningsham, just 25 minutes’ walk from site. It’s probably best visited in daylight if you’re walking though, as much of the route has no pavement. If you’re looking for something a bit different, The Fox in Tytherington serves tasty food and is well-known for its 'Beer Wall' featuring a wide variety of bottled beers and ciders including local brews. It’s a 15 minute drive from site. * Price for 1 adult and 1 pitch. Bookings can be made online for tents up to 5x5 metres (approximately a four person tent). If you have a larger tent or specific requirements, please contact the site direct and site staff will help you with your booking. There will be an additional £2 surcharge per night for large tent pitches. Please read our FAQs further booking information. Full terms and conditions apply.